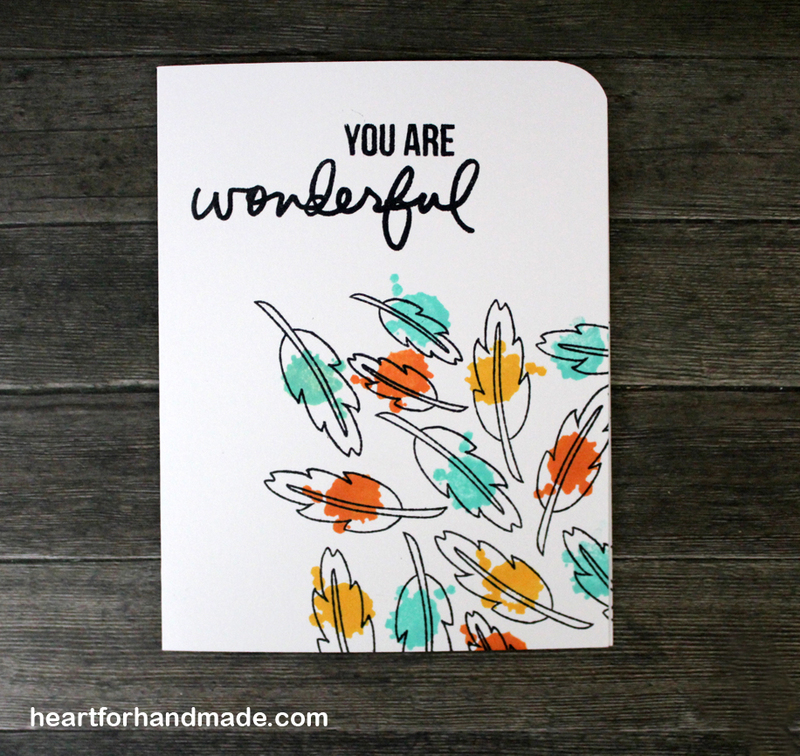 I made this card’s background using stamps from Sarah Hurley, creating my own custom-made patterned paper. 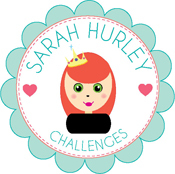 Please visit Sarah Hurley365 blog to see more. Today is a school themed card for some of my favorite online card challenges. 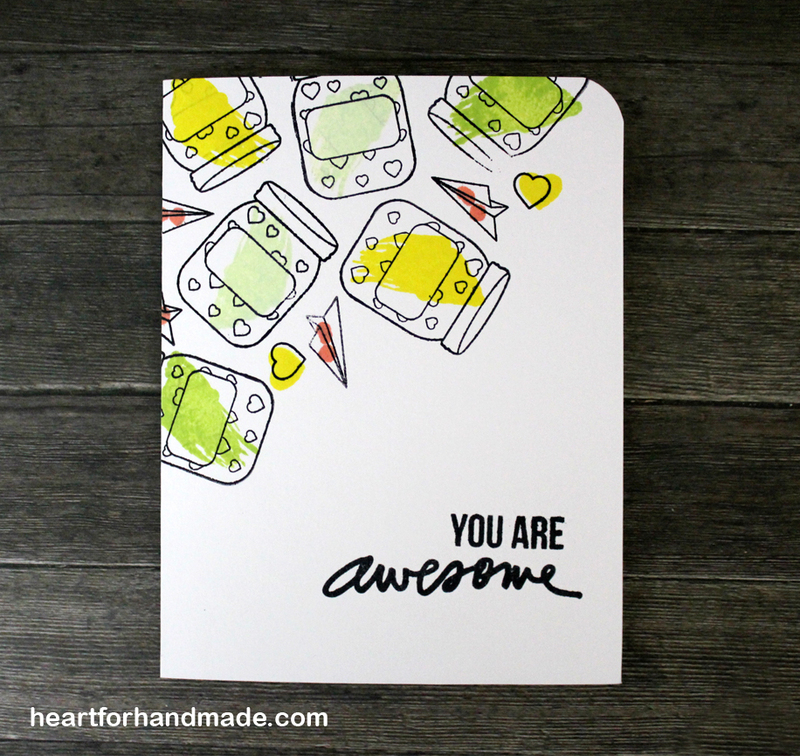 I used Paper Smooches Smarty Pants stamp set including its coordinating dies. 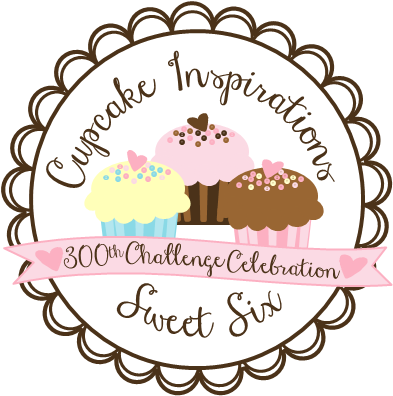 I’m entering this to Paper Smooches Sparks challenge this week, Aug 16-22 (wk 3) Anything Goes. 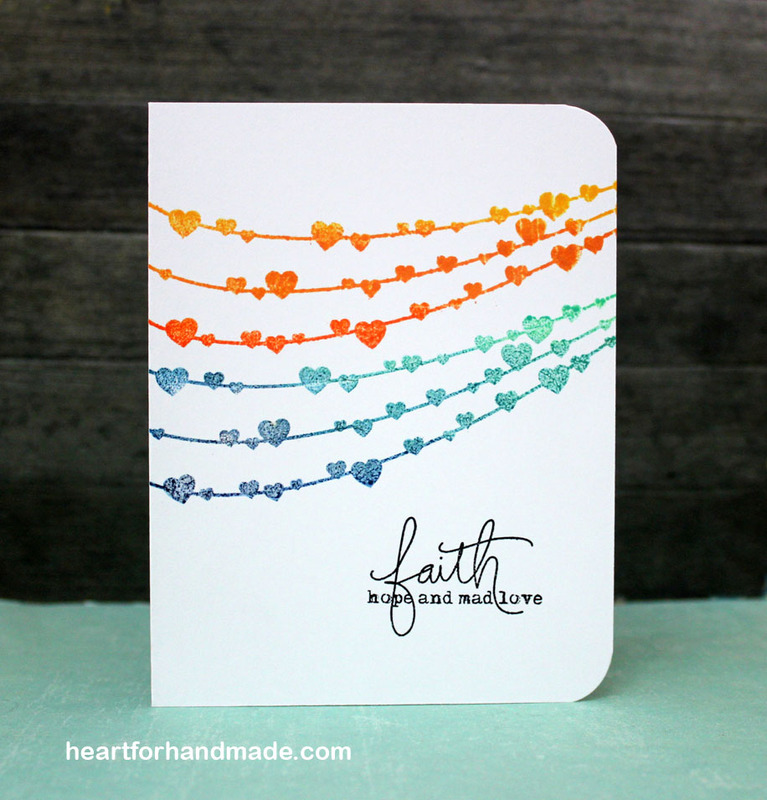 My card sketch inspiration is from Match the Sketch # 86. Also entering this card to Sparkle & Shine Challenge 12, Back to School. and Simon Says Stamp, Back to School Challenge. 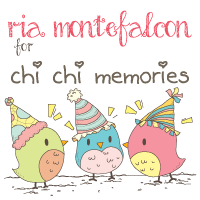 Also in Cute Card Thursday Challenge # 387, Back to School. 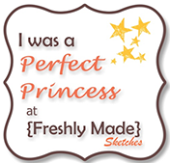 I’m playing this week in Freshly Made Sketches # 200, A Celebration. 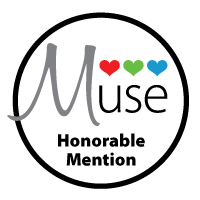 An amazing card inspirations in the gallery from different Design Teams of my favorite craft manufacturers, they are playing too! 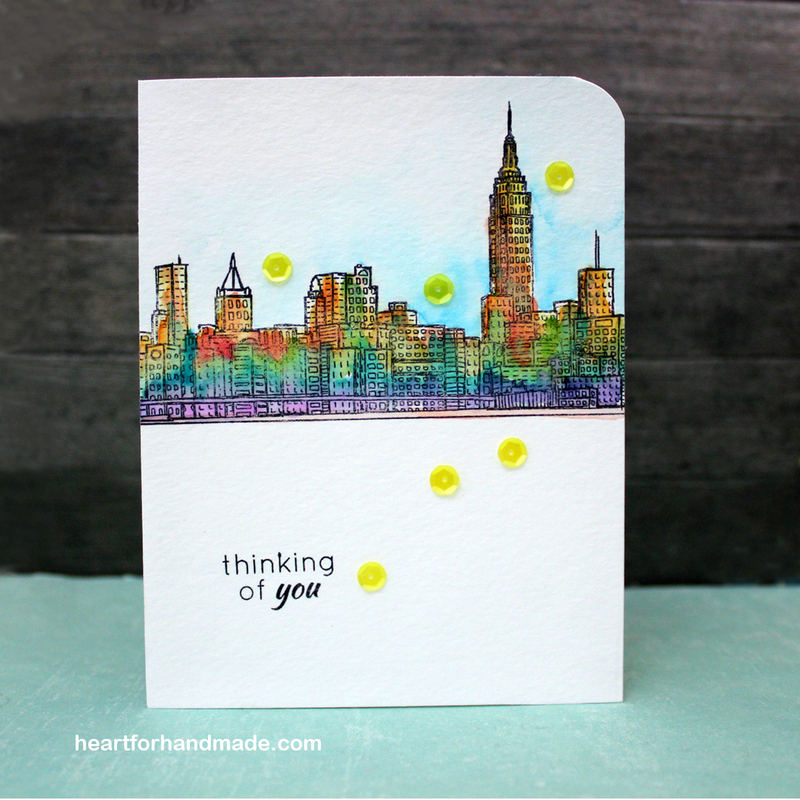 I used Altenew’s Sketchy Cities America stamp set. I have them for sometime now but haven’t had the chance to use them in my projects. Glad to color them now. I did two versions, one is by coloring the buildings with my desired colors and the other just a free watercolor play, just randomly putting watercolors one after the other. 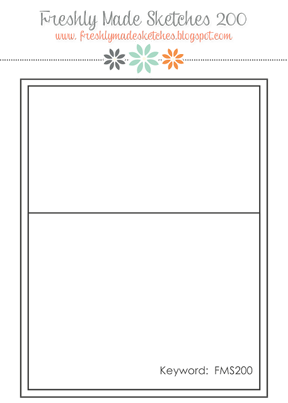 Entering this card also in Sister Act Challenge # 120, Anything Goes. I had fun coloring these food set with promarkers. Except for the drink which I stamped directly on a cardstock, the pizza and ice cream were colored with of promarkers. I made them colored coordinated so it will look united in the overall card. 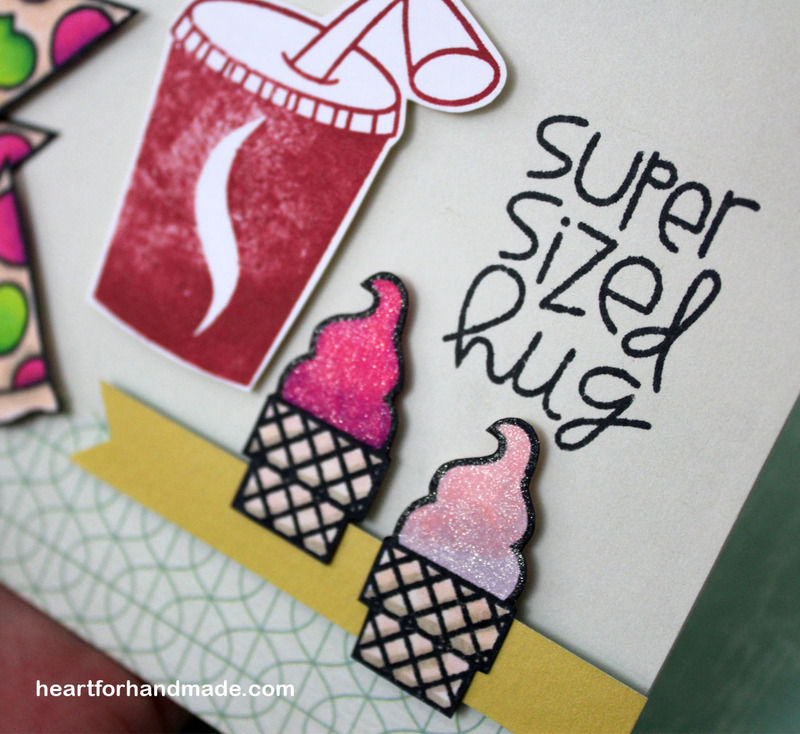 I’m entering this card to Paper Smooches challenge, Aug 16-22 Anything Goes (Wk 3) challenge. 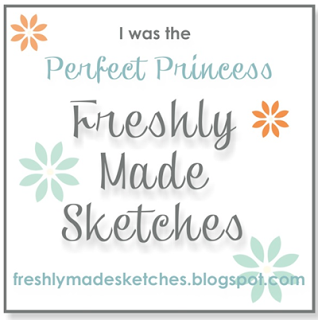 My card sketch inspiration is from Freshly Made Sketches #199. 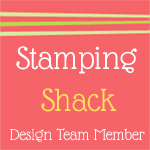 I’m also entering this card to Simon Says Stamp Food and/or Drink challenge. 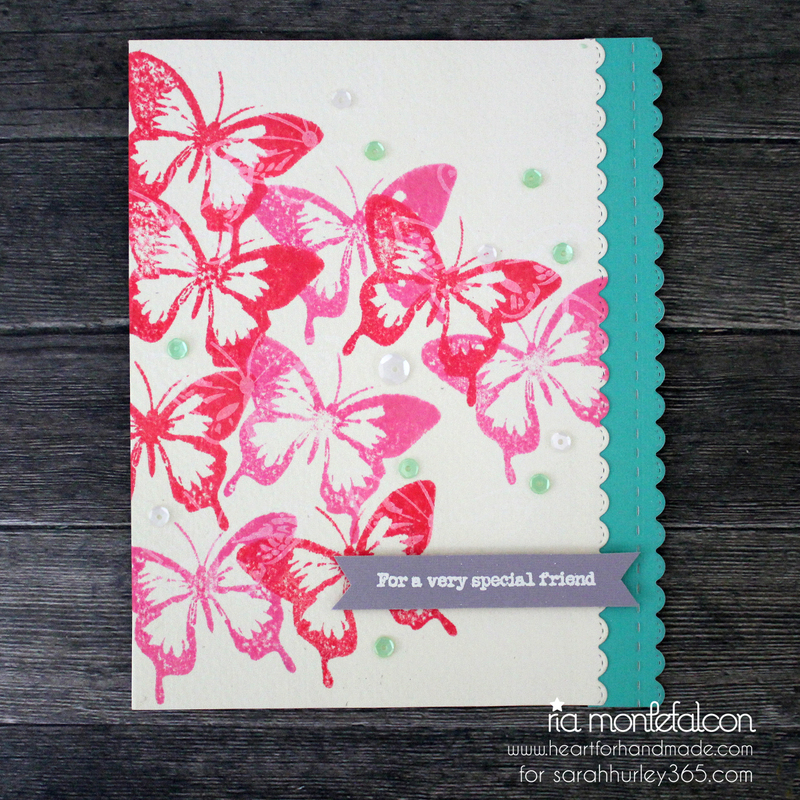 I love butterflies and today I’m sharing how I did this monochromatic stamped butterflies in Sarah Hurley365 blog. 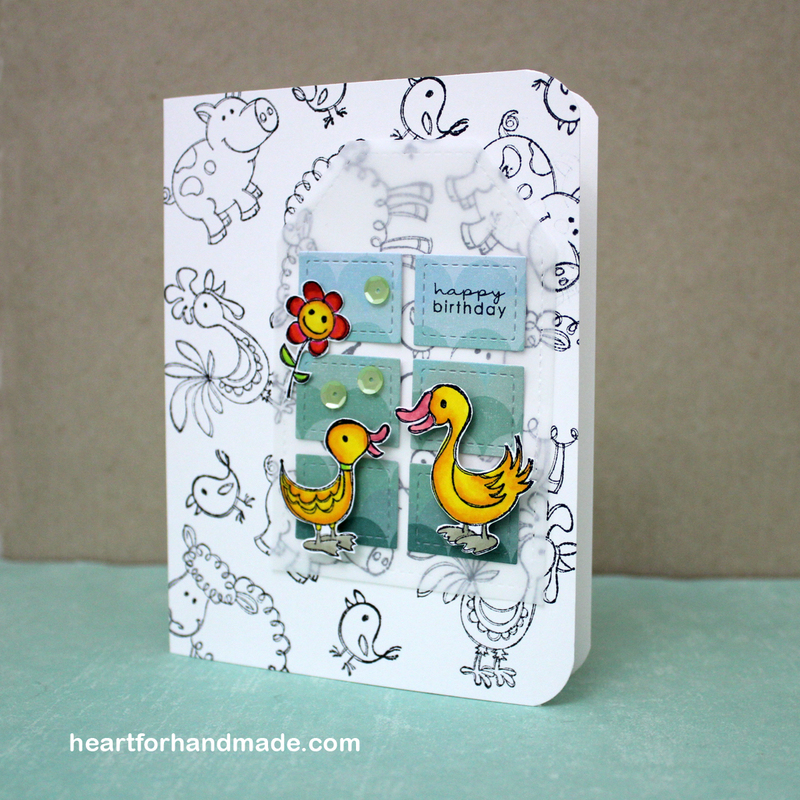 To find out more on how I did this card, please visit the blog here and I hope you do try doing them too. 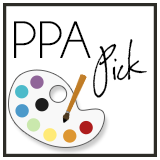 Cute Card Thursday Challenge # 368, Anything Goes. 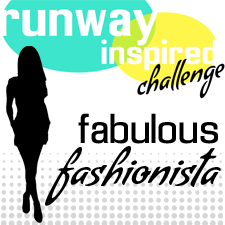 Little Miss Muffet Challenge # 118, Anything Goes. Today is a super quick one layer card with minimal coloring too. 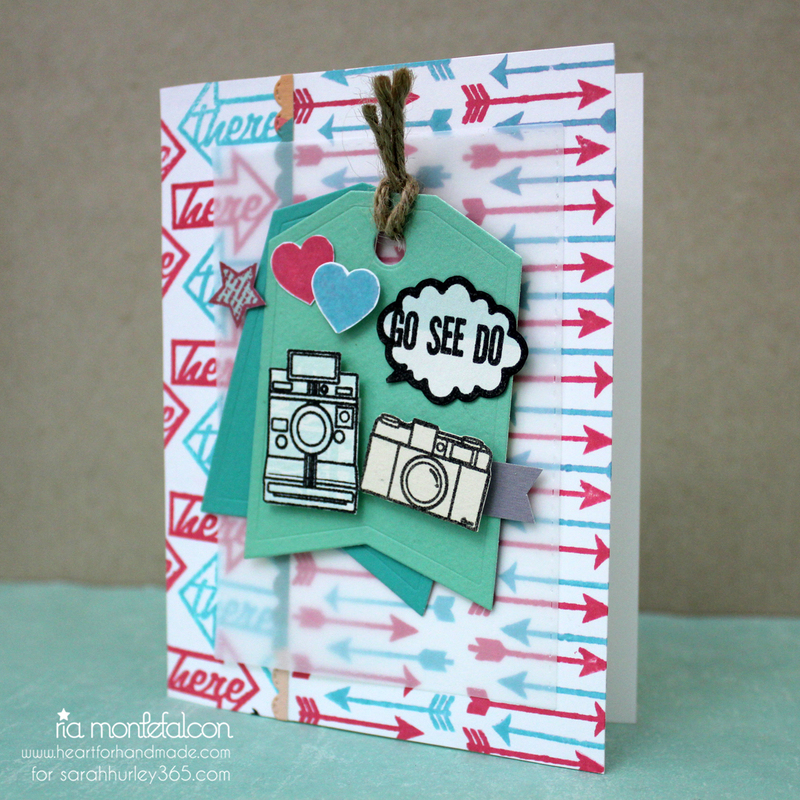 The stamp images are from Sarah Hurley while the sentiment is from Technique Tuesday. 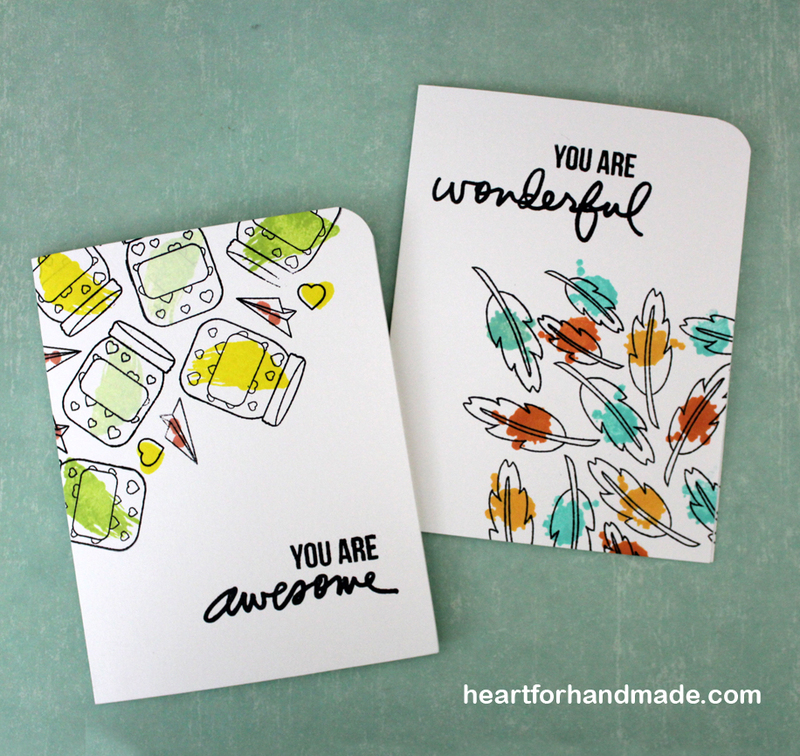 I first stamped the outline images, then colored them by stamping another solid stamp using Hero Arts inks. 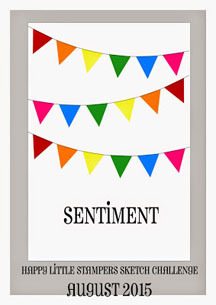 I added the sentiment and using the corner chomper, I rounded the top corners. 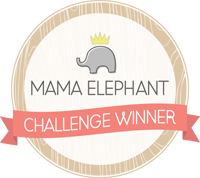 The sentiment I used is from Mama Elephant. 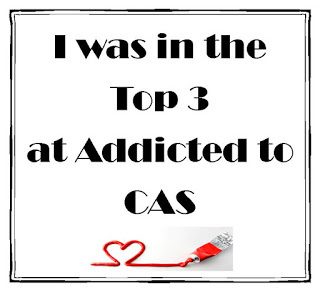 My card inspiration is from Addicted to CAS Challenge #69: Banners. 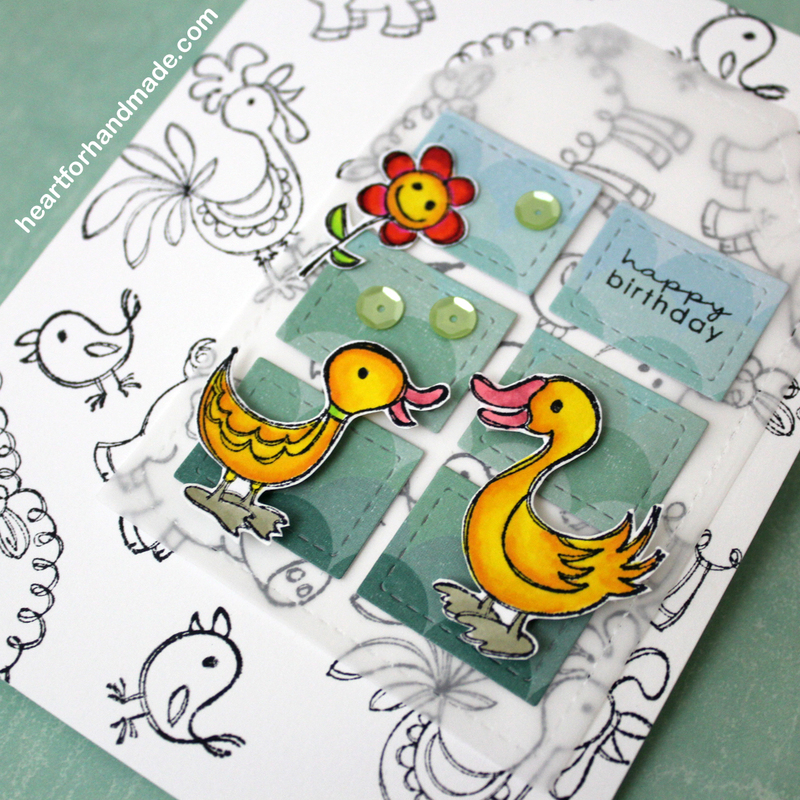 For my card sketch I used Happy Little Stampers, August Sketch challenge. 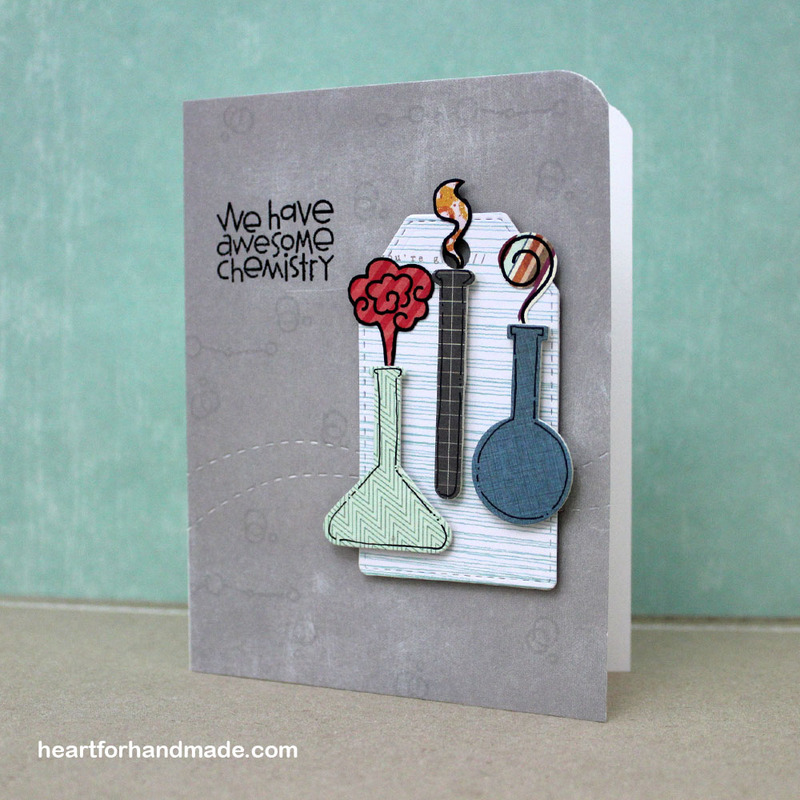 Today is a clean and simple masculine card using Paper Smooches stamps and dies. 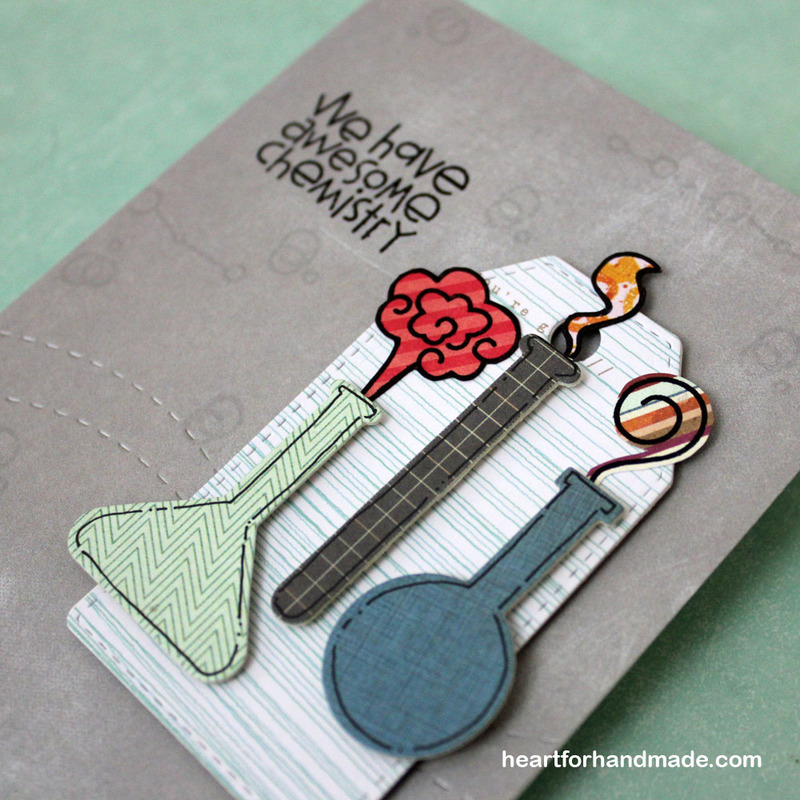 I used the Chemistry Bottles dies, die cutting the three test tubes and stamping the smokes in patterned papers using the Great Chemistry stamp set. 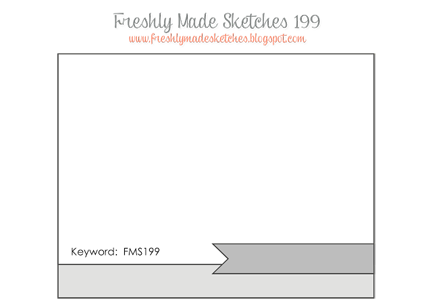 I draw an outline around the tubes to emphasize the shapes of the bottles to make it more visible. 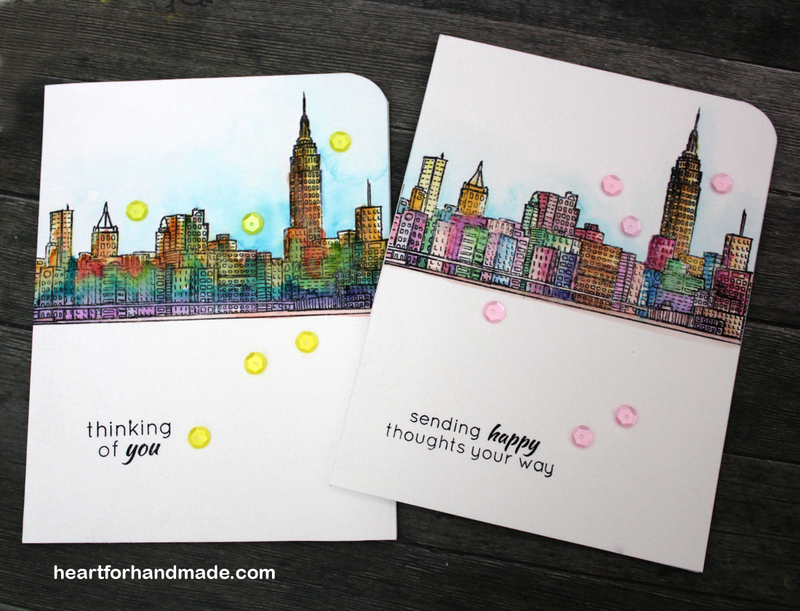 I also stamped some circles around using Versamark ink. 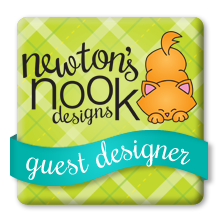 Instead of a ribbon I used the Stitched Dies to add the curves. 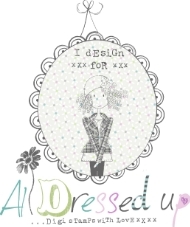 The tag is also from Paper Smooches Tag Stitched Dies. 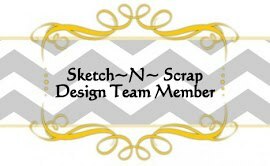 I’m using the sketch from Paper Smooches July 26-August 1 Designer Drafts challenge. 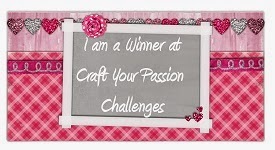 Through The Craft Room Door Challenge 28 July to August 3, 2015.